As summer comes to an end, it leaves us with an abundant bounty of fresh, delicious food. It is wonderful to bite into a ripe, sun-warmed tomato at this time of year, but it also feels a little sad because you know that the cold season is coming and soon you’ll have to wait almost a whole year for the fresh taste of summer. It doesn’t have to be this way! 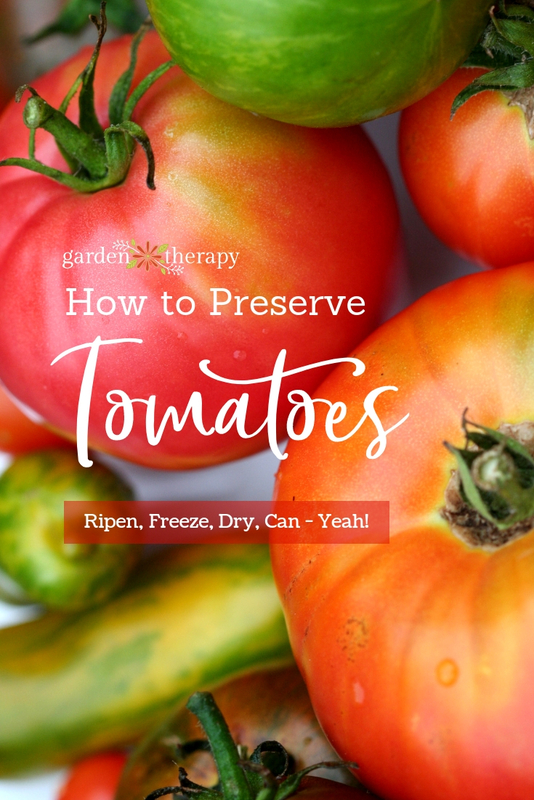 Take a little time now to preserve tomatoes using these simple methods and you can find comfort in the sunny taste of summer tomatoes even in the dead of winter. 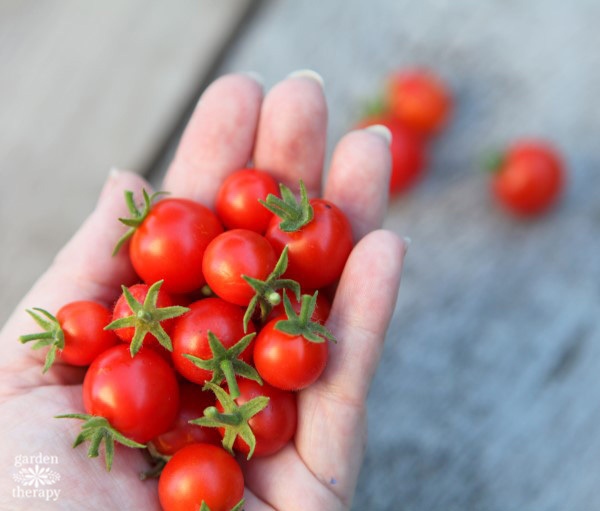 With a little planning and simple preparation, you can harvest that bounty of tomatoes in your garden and preserve them for the winter months. Whether you want the easiest possible method (freezing) or something a bit more complex (canning), the techniques outlined in this post are straightforward and practical. 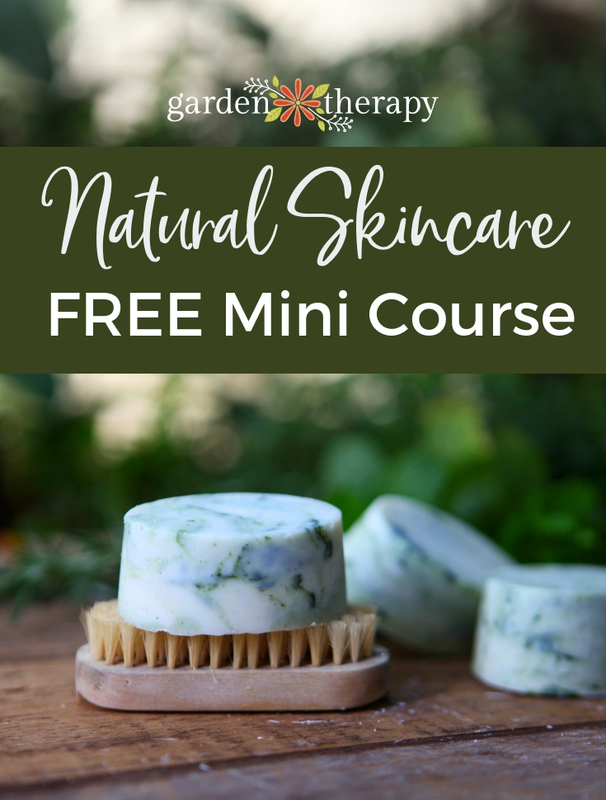 Growing tomatoes is a great vegetable garden project because they are super easy to grow and the flavor of homegrown tomatoes is unparalleled in the grocery store. 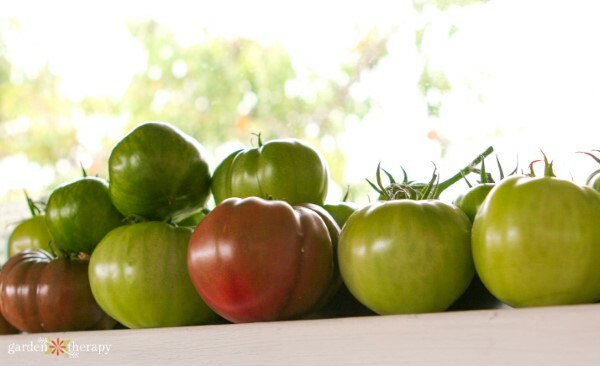 There are so many varieties of tomato that you can surely find some that suit your garden. 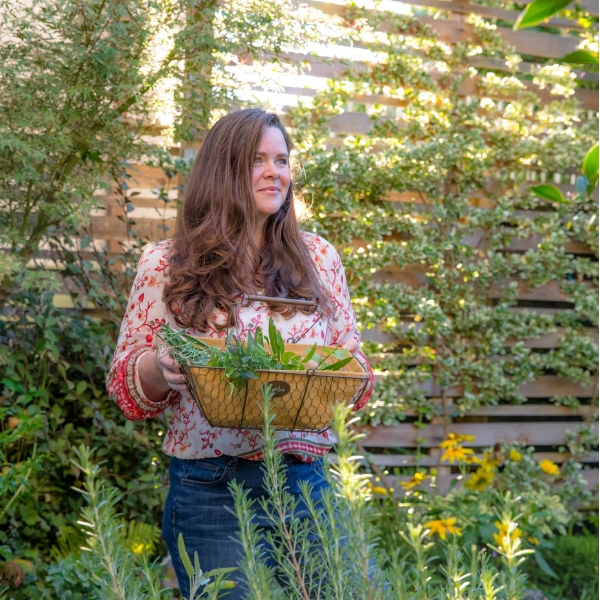 Small-space gardeners can choose dwarf or container plants, short-season growers can choose fast-maturing varieties, and even those who live in rainy climates (like me!) can grow tomatoes that produce well on cloudy days. With all of these options, it’s hard to not have a bumper crop of tomatoes ready at the end of the season. Having more tomatoes than you know what to do with is overwhelming, not only because you find yourself scrambling to add tomatoes to every meal possible, but because you know how much you’ll miss them in the winter. When you’re overwhelmed with a crop, it’s impossible not to start taking it for granted and get a little tired of eating it. But, come January, you’ll be wishing for that fresh summer taste that you can no longer get your hands on. Luckily, there are multiple ways to preserve fresh tomatoes and enjoy them in the colder months. If the weather is beginning to cool or your tomato plants have succumbed to the dreaded Late Blight, then it’s time to harvest the lot of them and put them away for the winter. Here are some ideas of what you can do with a bunch of tomatoes. At the end of the season you will usually end up with a bunch of tomatoes in various stages of ripening. While green tomatoes are lovely fried and in salsa, there is an easy way to ripen the rest of the crop indoors where it’s still toasty warm. Choose to ripen only those tomatoes that are clean and disease free. Keep the tomatoes on the vine and set them in a box or bowl away from direct sunlight. Check the tomatoes every day and remove those that have ripened. Freezing tomatoes couldn’t be easier. Simply wash ripe tomatoes and remove the stems. Then pop them into a freezer bag and freeze them until you want to make sauce, soups, or casseroles. 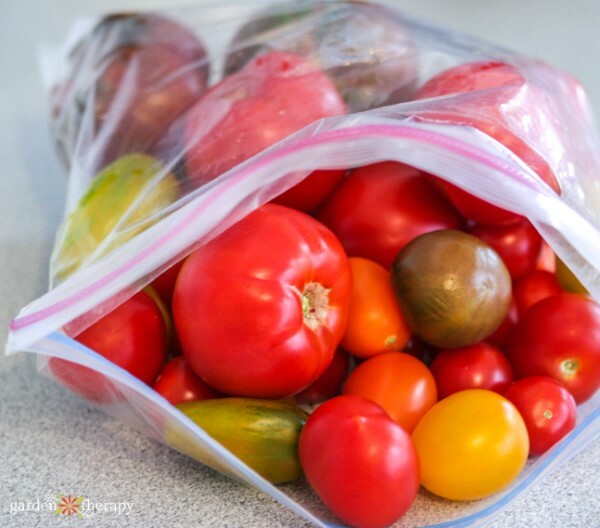 Thawed tomatoes are not firm like the fresh ones are, but if you are planning to use them in cooking, they are quick and easy to remove from the bag and toss in the recipe. 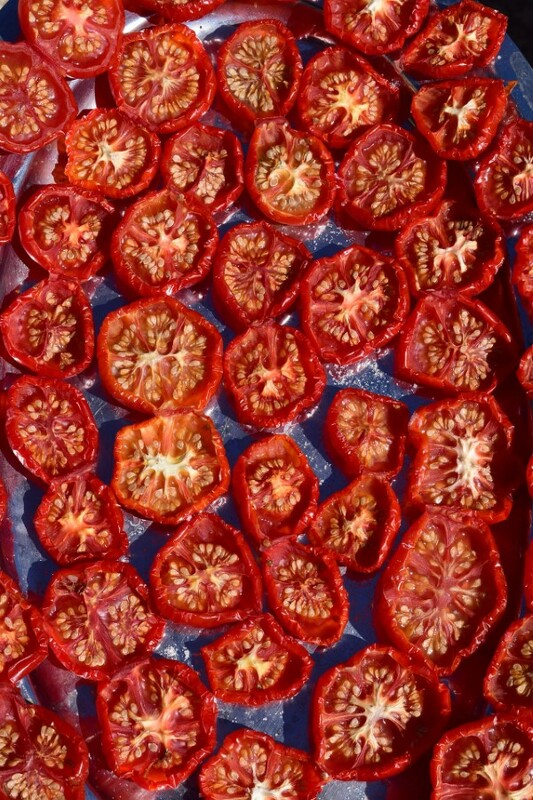 Grab a dehydrator and make some dried tomatoes! These taste just like the sun-dried tomatoes that were in just about everything 20 years ago. While sun-dried tomatoes have fallen out of favor, drying grape tomatoes at home makes for a delicious way to preserve them for the winter months. Cut cherry or grape tomatoes in half and add them to the layers of a food dehydrator or lay them on a baking sheet and put them in the oven on low for 8-12 hours. For more detailed instructions, head over to this post. Add the dried tomatoes to an airtight container or marinate them in herbs and oil to serve with antipasto. You can cook the tomatoes and make a variety of different recipes to can such as pasta sauce, soup, salsa, and pizza sauce. I like to roast the tomatoes with garlic first, and then use them in the recipe. As with all canning recipes, be sure to follow the ingredients and process to the letter, as canning can be dangerous if not done properly. Don’t forget to save some of your tomato seeds so you can have another great harvest next year! 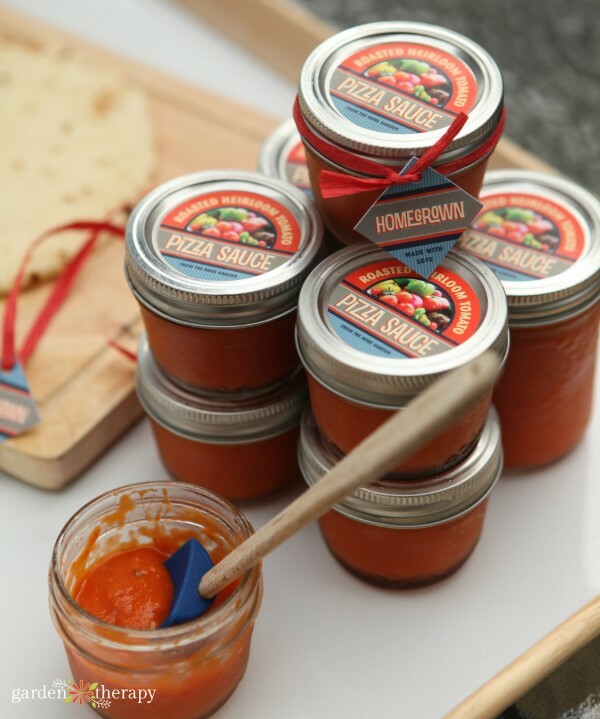 Learn all about how to save tomato seeds through fermentation here. I tried to download the canning labels and adobe blocked it . said it contained a virus. you might want to check it out.